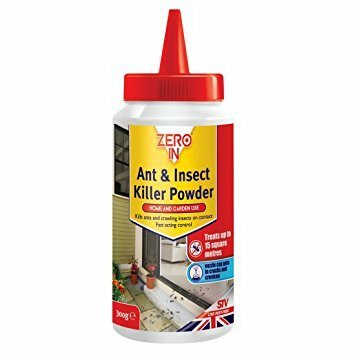 Reliable and effective control of ants, cockroaches, earwigs and other crawling insects. Doff Economy Ant Killer is supplied in a ready to use puffer pack with a child resistant top for extra safety. Suitable for use all around the home, garden and greenhouse. 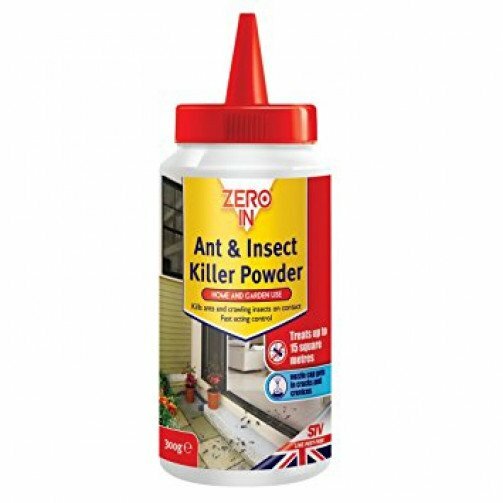 IMPORTANT- PLEASE READ THE LABEL BEFORE USING THIS PRODUCT, CONTAINS PERMETHRIN.